Iceland has experienced an eruption of tourists flocking to its shores. 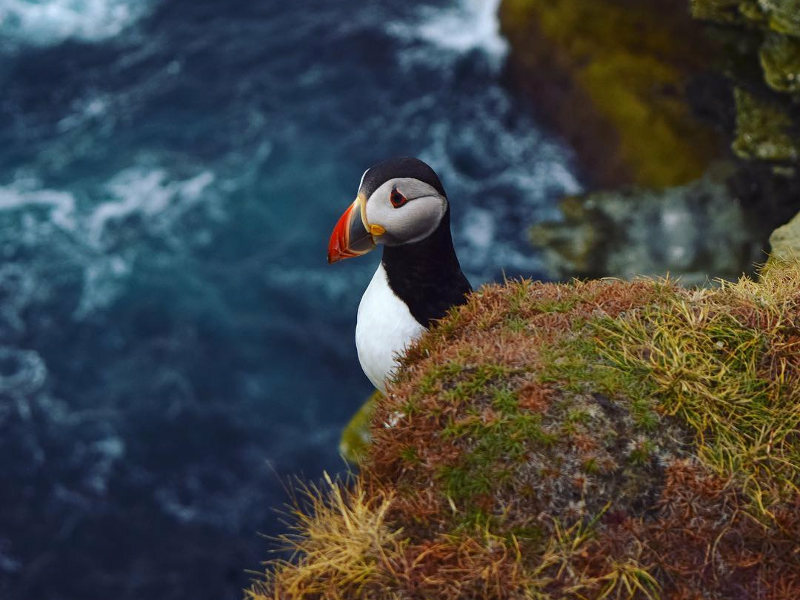 Many chase after the majestic glaciers, black sand beaches and Aurora Borealis in the hopes of capturing the perfect photograph for their Instagram feed. Find out when is the best time to visit Iceland for the perfect Nordic island country experience you have in mind. We’ve put together a guide, including weather, daylight hours, flight prices and annual events to help you consider the best time to visit Iceland. Iceland has four seasons, summer, spring, autumn and winter. The weather is quite unpredictable, and it is possible to experience all four seasons in a day! 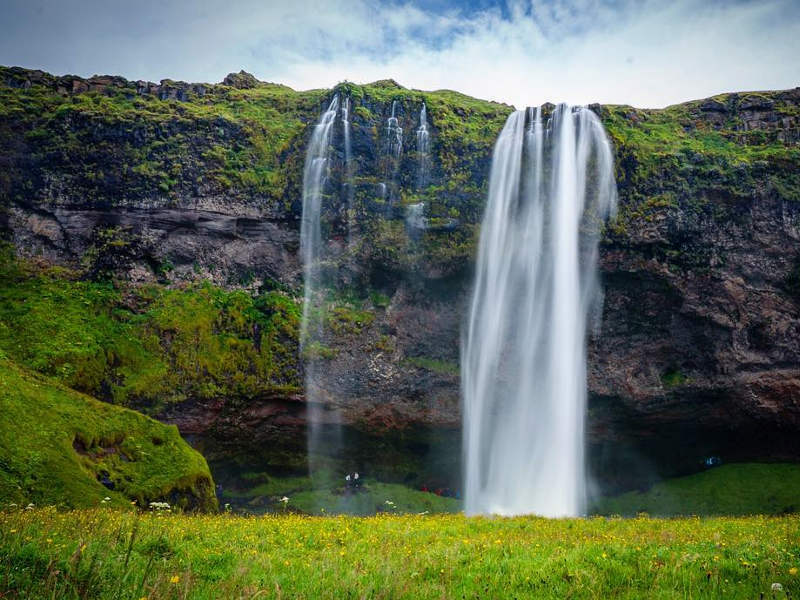 Generally, the best time to visit Iceland is considered to be during summer (June to August). However, each season offers something magical and that is why choosing the ideal time to visit will depend on what you wish to see and do on the island! Winter in Iceland is characterised by short daylight hours, wind and snow. In northern Iceland, snowfall is more common than in the south of the country. Expect cold temperatures averaging 3°C. Getting used to the limited daylight hours is quite something! In December, it is possible to experience only three hours of daylight. Driving conditions are affected during winter with the highlands’ roads becoming practically impassable! 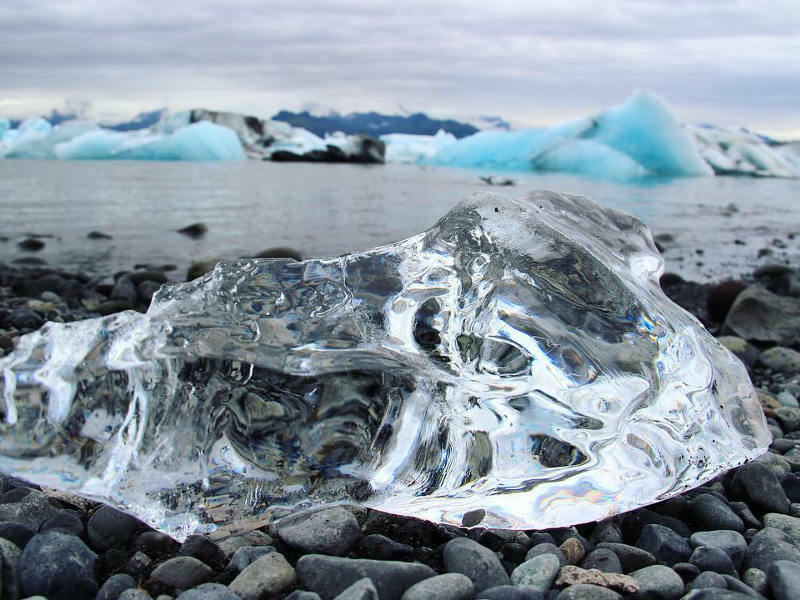 December to February are the island’s iciest months. If you’re ready and willing to brace the cold, winter can be the best time to visit Iceland as it is the season when you can see the brilliant northern lights. Don’t forget to pack your thermal gear! If you’re enthusiastic about visiting Iceland, but not too thrilled about the extremely cold winter temperatures, spring could be the best time to visit! During spring (March to May), you’ll see the ice beginning to melt and the lush green landscapes come to the forefront of the island’s beauty! The days also begin to get longer which means more time to explore. From the beginning of April, there are at least 13 hours of daylight. Temperatures begin to increase to an average of 5°C. May is considered the best time to visit Iceland for pleasant weather and avoiding the influx of tourists. Spring is shoulder season which means you can expect few tourists, and lower prices for flights and accommodation. Many consider summer to be the best time to visit Iceland. In fact, it is the island’s peak season as travellers come to enjoy the cool weather and daylight which spans approximately 21 hours! The average temperatures during the summer months from June to August are between 12°C to 14°C, in some Icelandic regions the temperature can even reach 20°C. If you haven’t realised, by now, daylight hours play a crucial factor in deciding when to travel to Iceland. Summer sees up to 6 hours of increased sunshine per day. As summer provides the perfect travel conditions, crowds flock to the island and prices are quite steep. Be prepared to spend some serious Icelandic Kronas if you’re visiting in summer! Autumn landscapes are alive with colour. Red, orange, yellow and green trickles through the national parks. The lava fields are quite vibrant just before the winter snow arrives. During autumn, the temperatures drop slightly but you can still experience long daylight hours as in summer. Visit early to take advantage of fewer crowds once again and lower prices. Decent temperatures of 13°C can still be felt in September with an average rainfall of 40mm. You might even be able to see the northern lights in September. From October to November, the summer days are a memory as the winter temperatures settle on the island. The average temperatures during these autumn months are 5°C to 6°C. During mid-winter (December to January) there are around 4-5 hours of daylight. In Reykjavík from 21 May to 30 July the sun barely sets although you’ll feel the temperature drop so bring along warm clothes. It is possible to experience 24 hours of daylight! If you want to see the Midnight Sun, the best time to visit Iceland would be during the summer solstice (around 21 June). How Much are Flights to Iceland? Iceland’s peak season is in the heart of its summer. Tourists flock to the Nordic island from June to August to get the best weather and more daylight hours. Due to the increase in amounts of tourists, you can expect prices to be sky high! Flights can go up by 21% during the peak season. 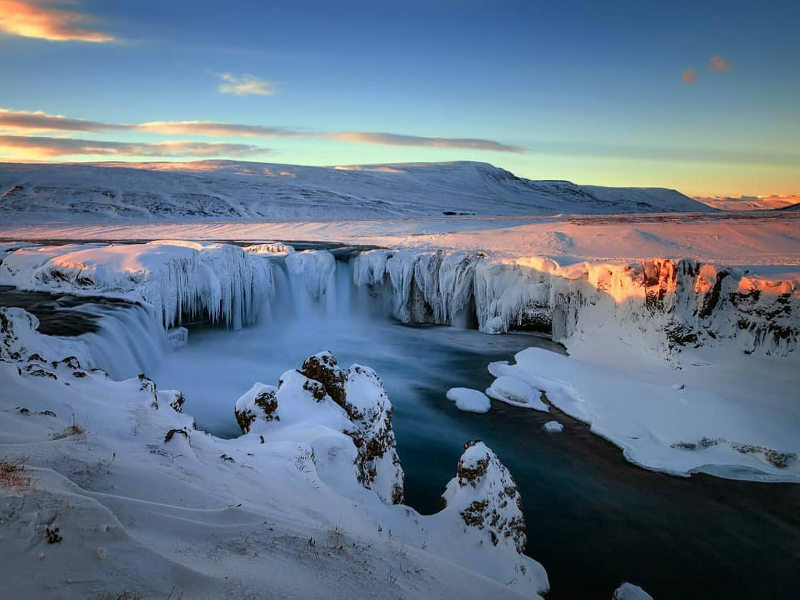 Technically, November to February is the least busy time to go to Iceland, however, the boom in tourism has caused an influx in tourists year-round. So, winter draws crowds just as well as summer does. Attractions such as the northern lights are one of the many reasons why people brave the cold and limited daylight hours to fly to Iceland. You can still save around 17% when you book your flights for the low season. Plan ahead, book your flights and accommodation at least three months in advance to get the best deals! Find and compare cheap flights to Iceland on Travelstart.co.za! Dedicated to the theme of energy and light, Reykjavík’s Laugardular Park is beautifully lit up. Fun activities include ice skating exhibitions and outdoor choral performances. This annual event invites some of the world’s greatest chefs who collaborate with Reykjavík’s exceptional restaurants. Together they create delicious food and all guests in attendance can treat their palates to fine gastronomy. To celebrate the end of the Alcohol Prohibition (between 1915 and 1989) the Icelanders flock to the streets, beer in hand, to celebrate that it is legal again! Reykjavík plays host to the art festival which was first held in 1970. The art festival celebrates music, visual arts, dance, design and literature. 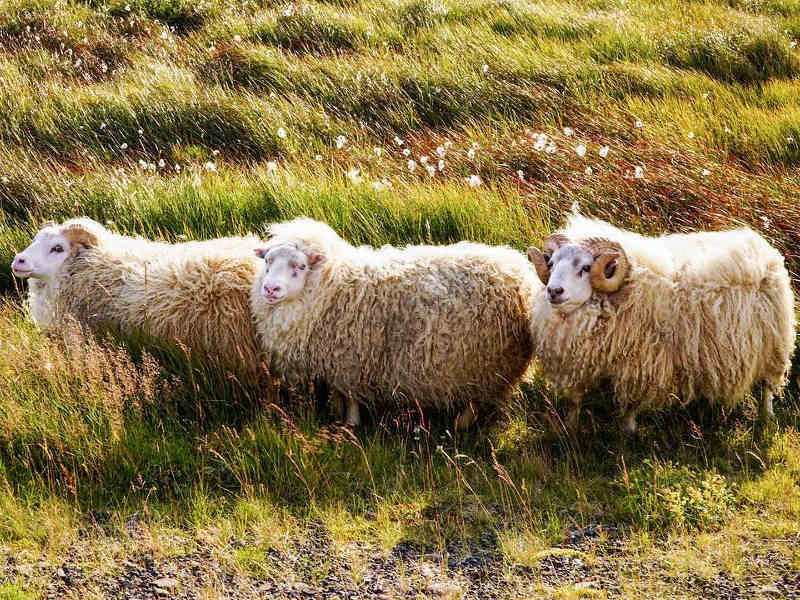 Siglufjörður, in northern Iceland, hosts the annual 3-day Folk Festival which shows outsiders the Icelandic culture. During the festival, there are folk courses and festivals happening across the town to celebrate the Icelandic folk music scene. This eclectic festival takes place in the capital city, Reykjavík. The four-day festival showcases local and international music. The founder of the festival is Icelandair and together with the City of Reykjavík, it has welcomed acts such as Björk, Florence and the Machine and Kaiser Chiefs. The best time to visit Iceland depends on what you wish to see and experience! 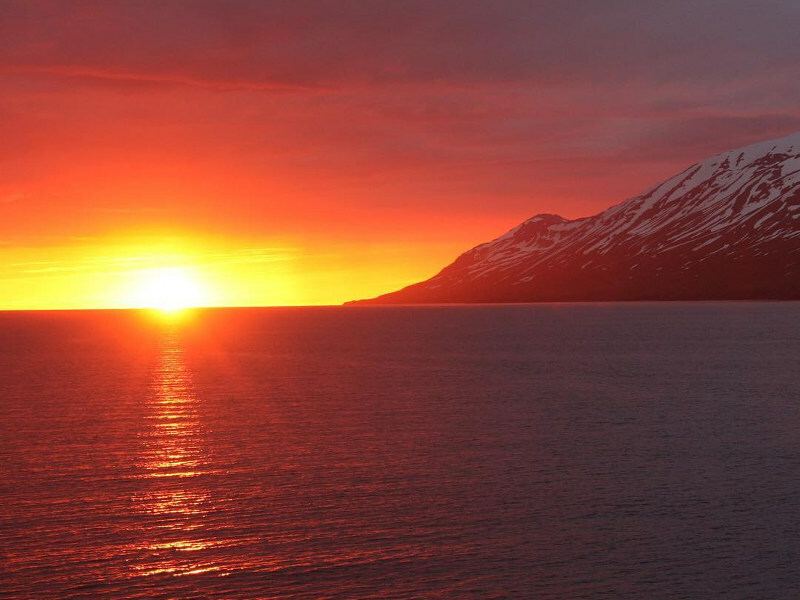 From the northern lights in winter to the Midnight Sun in summer, you are treated to memorable encounters! With its glaciers, volcanoes and hot springs, there is never a bad time to visit Iceland. Planning an Icelandic trip? What would you like to see on your Nordic vacation? Let us know in the comments below. Sign up to our newsletter for the latest flights specials to Iceland and other incredible destinations.